HUGE 50K PRICE REDUCTION!!! 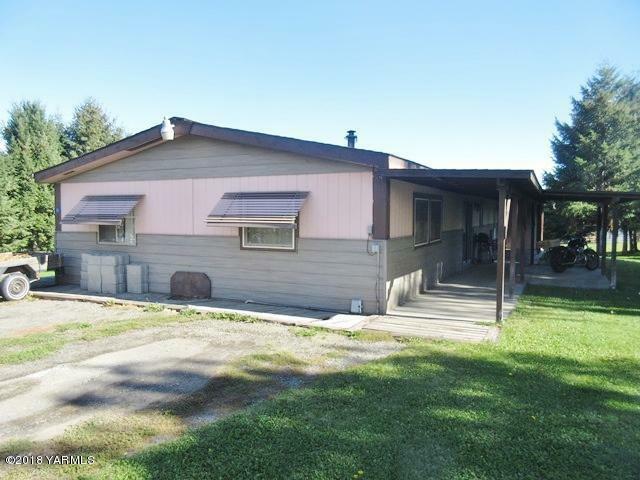 Enjoy the quite country setting of this 3 bed 2 bath home which offers over 1,600+sq.ft. Surrounded by mature landscaping with an abundance of Evergreen trees providing shade and privacy on this 1.81 acres. Property is served by Naches-Selah Irrigation District pressurized lines.